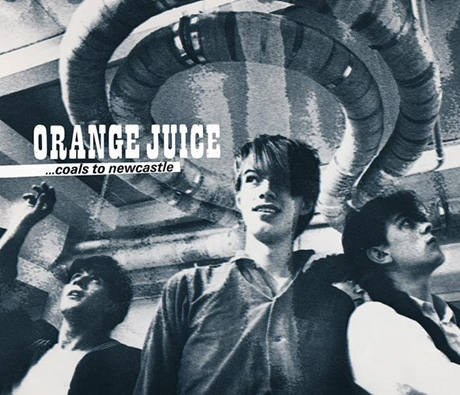 Here at Exclaim!, we're thrilled about the massive new Orange Juice box set, Coals to Newcastle, which drops today (November 9) via Domino. For a taste, head over to the label's website to listen to an 18-track sampler of the collection. This expands on the previous five-song sampler with a number of singles and album tracks, plus three songs from a Peel session. The tracklist for this latest sampler is below. 8. "The Day I Went Down to Texas"
16. "I Guess I'm Just a Little Too Sensitive"